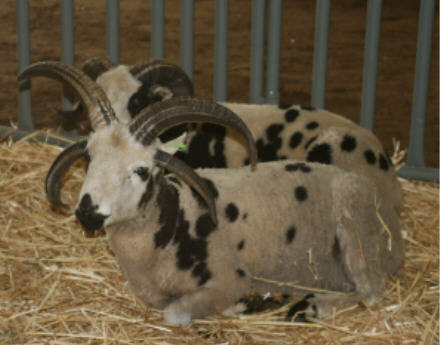 The Country Lifestyle Experience is the show that we participated in over the weekend. 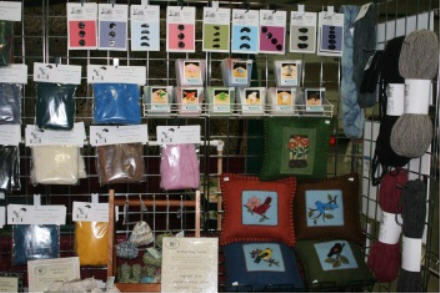 We had a vendor booth, plus we took some of our Jacobs to be in the animal showcase. This was the first year for this event and it was small this year, but they have big plans. There were some wonderful seminars and I met some really nice people. 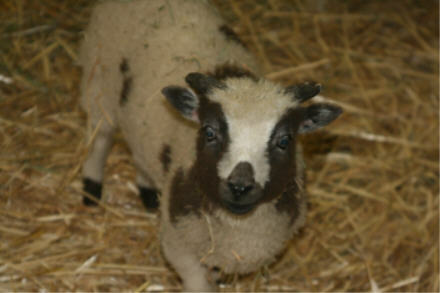 Little Lucky couldn’t believe all of the stuff that he saw – Alpacas, cows, hair sheep, goats, and lots of people. Reno and Rendezvous took it all in stride. Infiniti and Bronwen weren’t happy with the people that were trying to pet them. 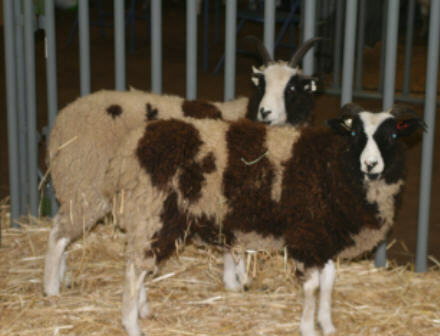 We had to laugh when we showed up Thursday night because the pens were 12′ x 12′, we only had 2 sheep to put in each pen! They had a lot of room. Most pens at shows are 4 – 6 feet square. This was the first show that I used my new (used) gridwall panels and they were awesome! I was able to hang and stack and utilize all of the space. They worked really well. Here are a few tote bags that I embellished that are still available and can be found in my etsy store. I had fun swapping items with other vendors and I came home with some beautiful, handmade cards and a very soft alpaca fleece. My husband did a fantastic job manning the sheep pens and demonstrating how the drum carder works. 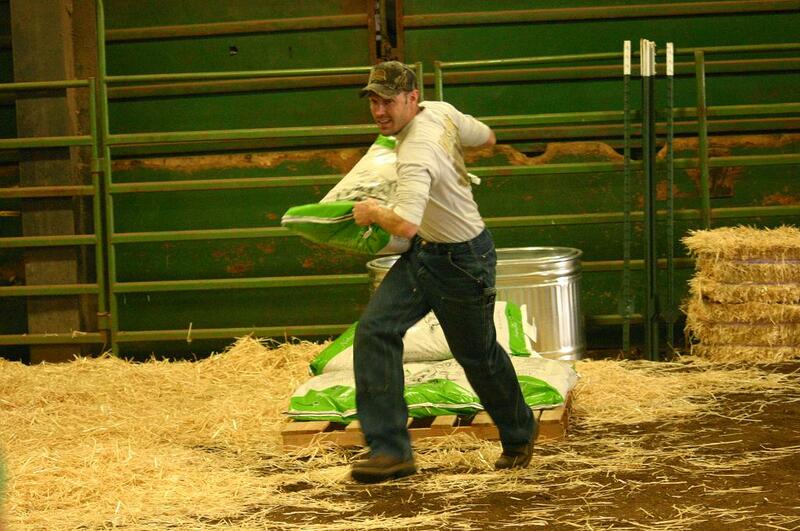 He also participated in the Country Olympics and my sister got these pictures of him moving grain bags in one of the events. Great looking booth! Those panels are so professional looking, great find! 😀 I’m loving those pillows and your bags… They’re so beautiful. And that is one fancy moving horse you got there! He might not be “as young” but he is still a stud!!!! 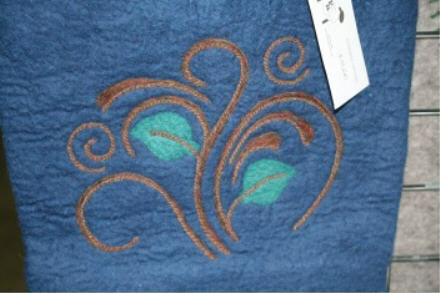 Your felting just keeps getting better all the time. Really great pieces!! Your booth is eye-catching and the items look tempting. Looks like a fun show, and is your husband feeling O.K. now? Tell Tony don’t feel bad about age, we are all getting older at the very same rate. 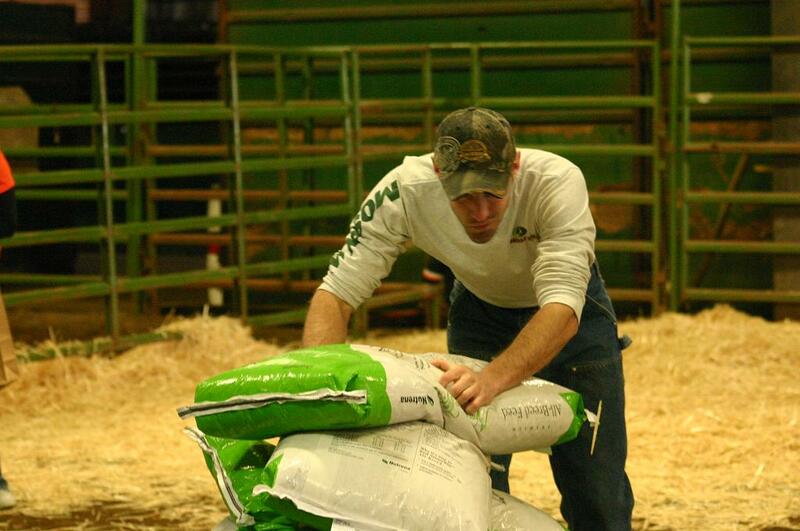 I know those must have been 50lb bags of feed and he makes them look like 10lbs. 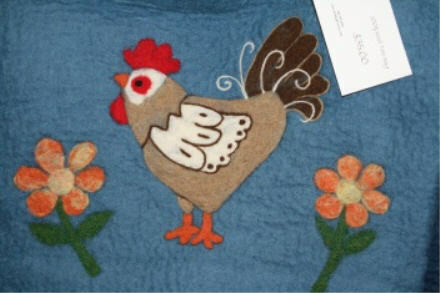 Your felted bags are very pretty and little Lucky is adorable. 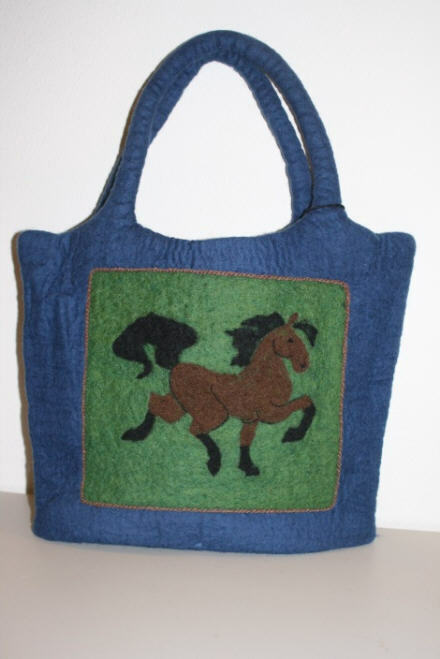 I love the felted horse bag–very cool! Congrats to Tony on his win–did he get a gold medal?